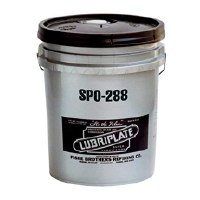 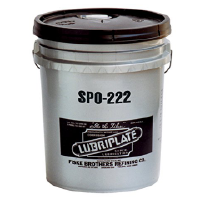 LUBRIPLATE Air Compressor Oils are dual-purpose or multi-functional lubricants for use in air compressors, hydraulic systems and oil recirculating systems. Petroleum-based air compressor oil. 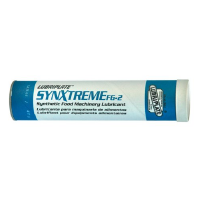 Formulated with fluid zinc to effectively fight friction and wear, thus reducing heat and foaming.